Fabulous – I haven’t been in years and loved it. 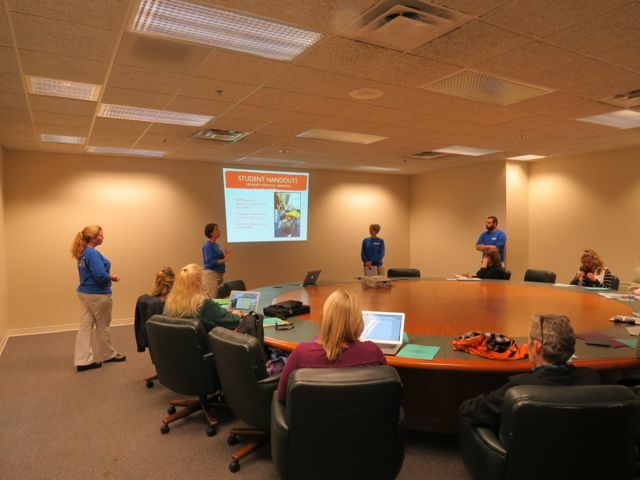 I REALLY got energized around MCL! For over 25 years middle level educators from across Maine have shared what they are doing in their classrooms and their schools with colleagues. Educators are inspired by other educators! 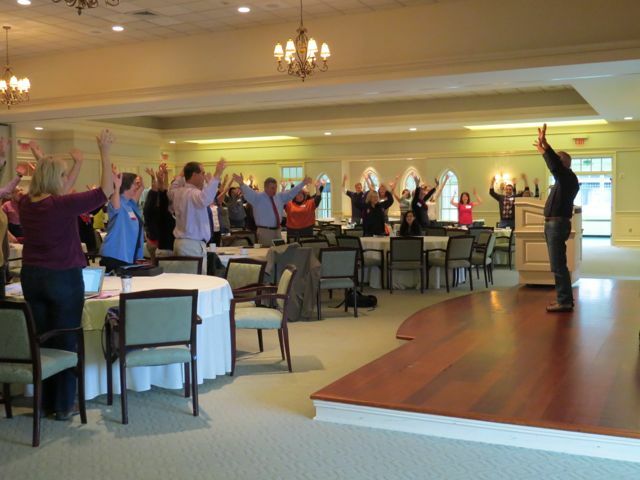 It’s time for YOU to stretch yourself professionally and present at the MAMLE Annual Conference this October 23 & 24 at Point Lookout Resort and Conference Center in Northport. Presenting is a professional privilege and responsibility. If we are unwilling to share ideas and participate in conversations about our practice, then we open the door even wider for others to tell us what to do. Al Miller got the whole crowd participating last year! Accept the challenge! Not sure what you could possibly present on? Can you answer YES to any of these questions? ___ Use the distinctive nature of young adolescents as the foundation for your decisions about curriculum, instruction, and other programming? __ Work hard to ensure that every student learns and is held to high expectations? __ Empower students in their learning and help them learn to make good decisions about their lives? __ Have a school/classroom that is a place of equity where each child has relevant and challenges learning opportunities? __ At the center of the learning process? __ Learning to hypothesize, to organize information into useful and meaningful constructs, and to grasp long-term cause and effect relationships? __ Asking questions that help shape the curriculum? __ Experiencing different learning approaches? __ Assessed in a variety of ways? __ Using their digital devices in ways you never imagined 5 years ago? __ The belief that the children and their learning comes first? __ An invitational atmosphere for the community? If the answer is yes to any of these questions based on This We Believe: Keys to Educating Young Adolescents, please consider presenting this fall. You won’t regret it! Click Intent – 2014 to download an Intent to Present form.